Born and raised in Monterey, California. Jimmy had his first audition at Ventura Junior College, Tennessee Williams’ “Cat On A Hot Tin Roof” and surprisingly won the understudy role as Brick Pollitt the alcoholic ex-football player. He soon caught the acting bug and signed with his first agent Jim Bridges the father of actor Todd Bridges of the hit sitcom series “Diff’rent Strokes from there on, booked his first national commercial for “American Express”. Jimmy is a versatile actor who is seen on television and film in Asia, Europe and America. His film credits include the award winning “L’Empire Du Tigre”, “Kung Fu Killer”, “The Shadow”, “The Lowlife”, “Tiger Team-Der Ber der 1000 Drachen”, “Ovunque Tu Sia”, “American Yakuza”, “Robocop 3” and “Showdown In Little Tokyo”. He also guest starred in “Martial Law”, “Brooklyn South” and “J.A.G” in Hollywood. He also appeared as Private Ryuichi Yamada in Dead Mine based on the Japanese intelligence officer Hiroo Onoda who believed World War II was ongoing and surrendered 29 years later in the Philippine’s jungle. Based on the international best seller The Man From Beijing, Jimmy took on the role as Ya Ru a wealthy Chinese businessman who has a point to prove to the world. Best known for his role as Lt. Kenji Kinoshita in the epic World War II serial drama A War Diary, he also received a nomination at the Asian Television Awards 2002 for Best Actor in a Drama. Other roles included, an anthropology series Love Matters, One Peep Too Many, Amnesia, Like My Own, The 2nd Singapore Short Story, First Mums, En Bloc, and The Pupil. Jimmy hosted Channel News Asia Get Drunk In China, spending a mere five weeks in China introducing their lethal wines. Studied acting in Los Angeles with renowned acting coach Sal Romeo of Friends and Artists Theater Ensemble and Robert Carnegie of Playhouse West Meisner. He continues to be involved in theatre; acting in plays produced by distinguished theatre companies in the United States and Singapore. Most memorable role was starring opposite the 2x Golden Globe Award Winner the late-David Carradine (Kill Bill Vol.2) and Daryl Hannah (Wall Street) as his love interest in “Kung Fu Killer”. 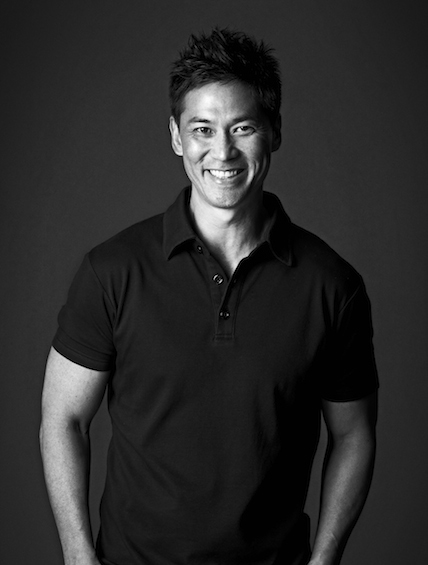 Aside from acting; Jimmy was the Associate Producer on the feature film “Dance With The Dragon” starring Jason Scott Lee (Dragon: the Bruce Lee Story) and Fann Wong (Shanghai Knights), as well as one of the founding fathers of Olympic style wrestling in Singapore. Jimmy T is a member of the Screen Actor’s Guild. 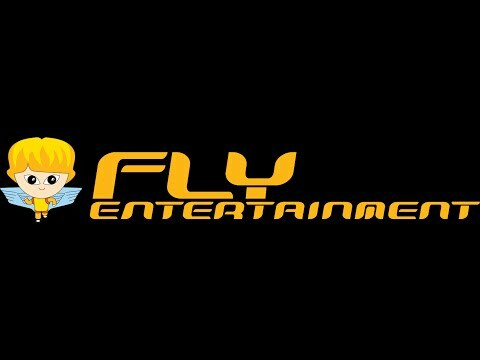 Jimmy T is proudly represented by FLY Entertainment.